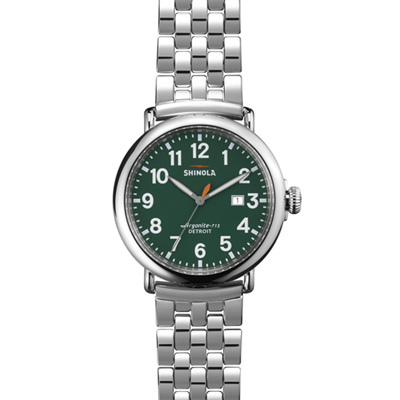 SKU: 20018679-SDT-001390094. 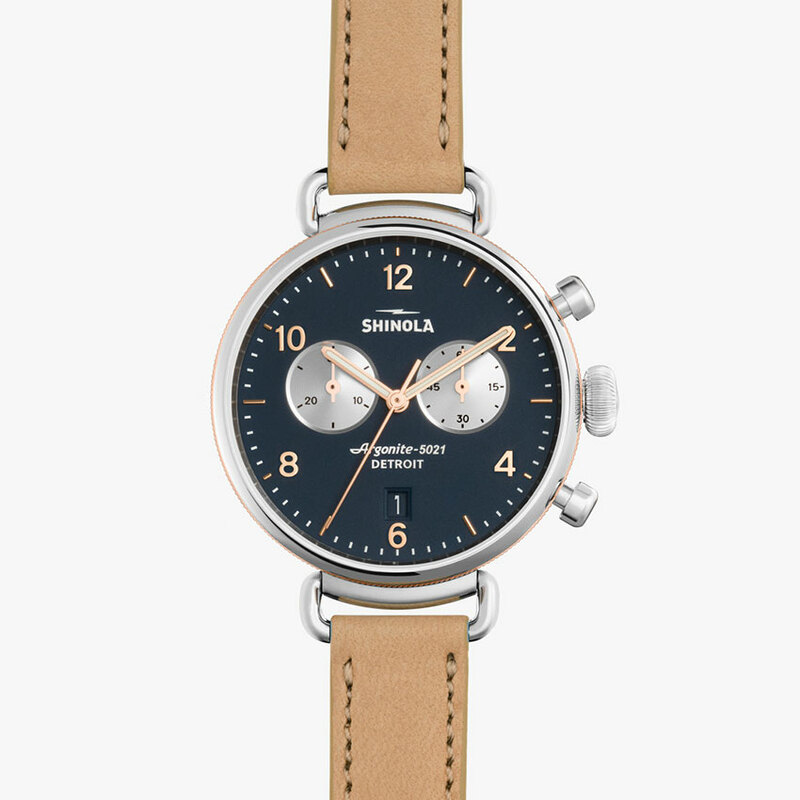 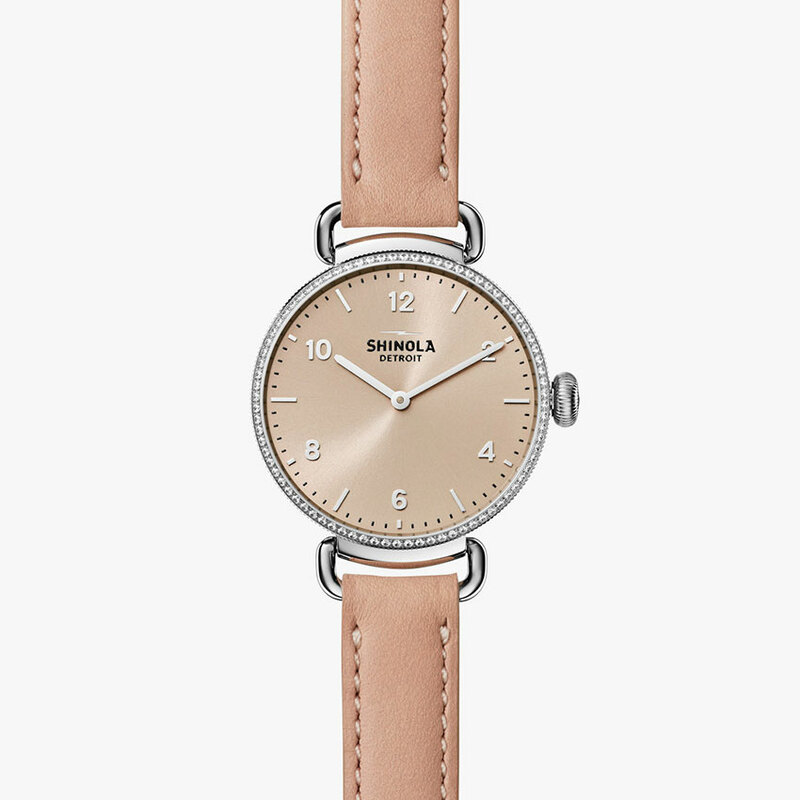 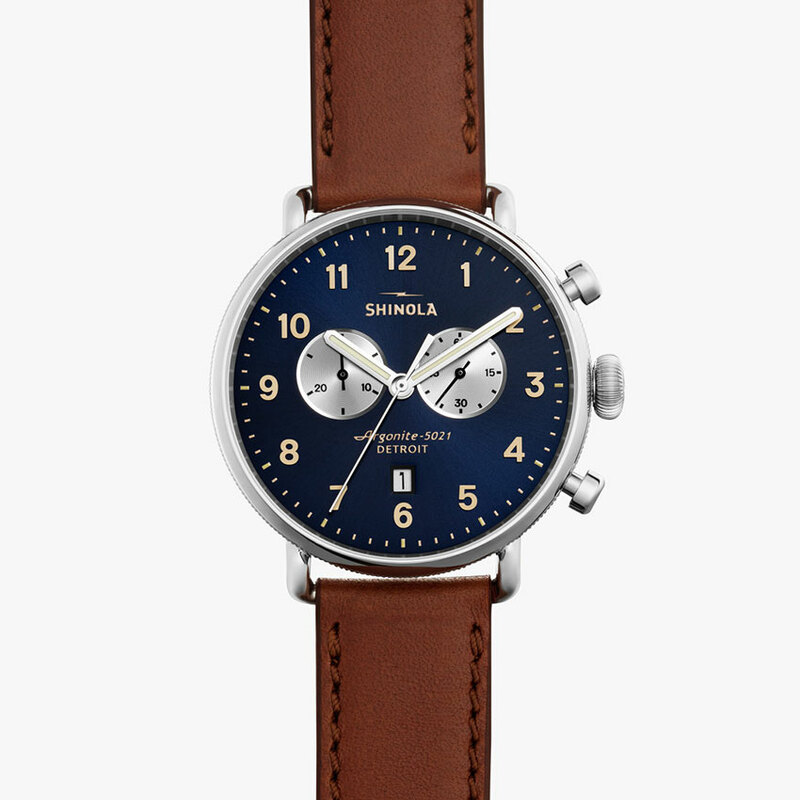 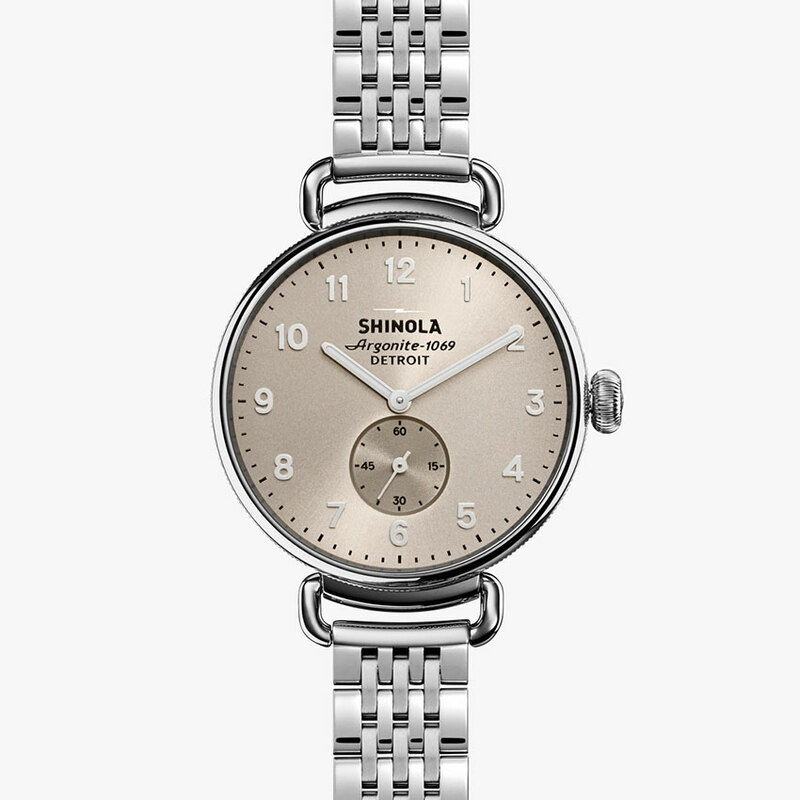 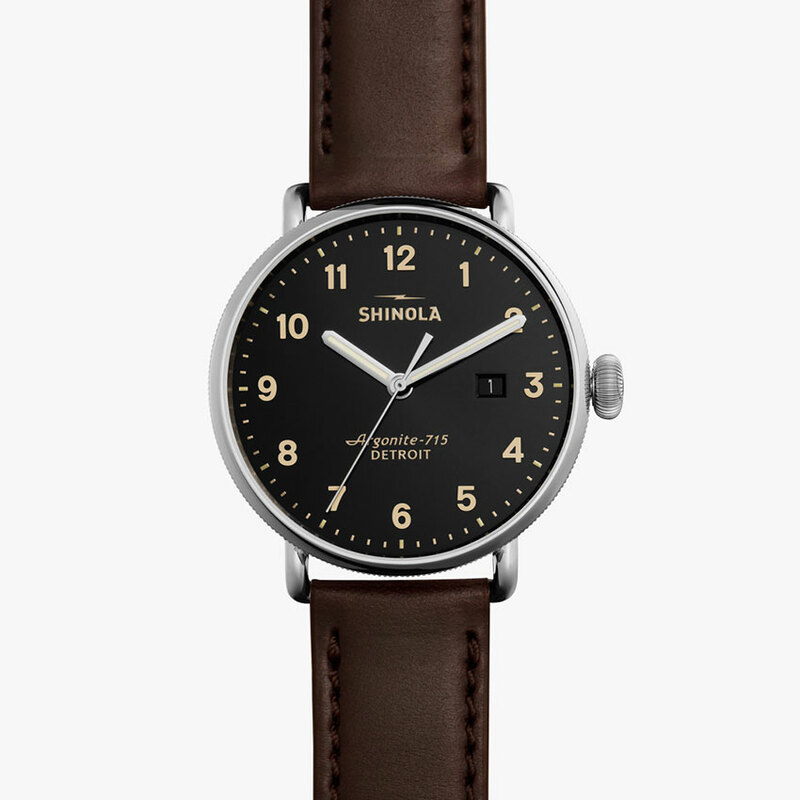 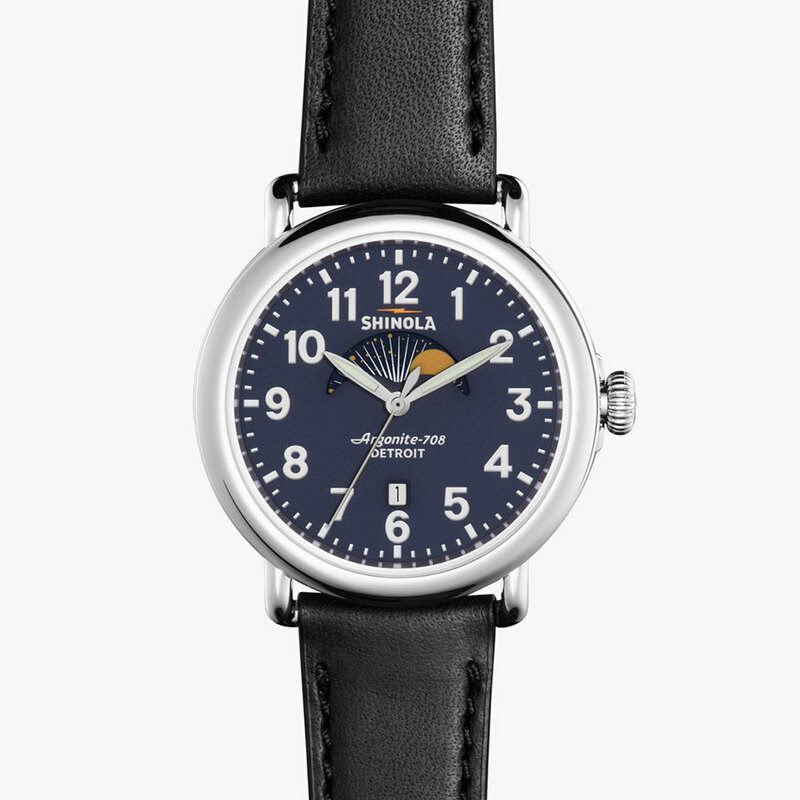 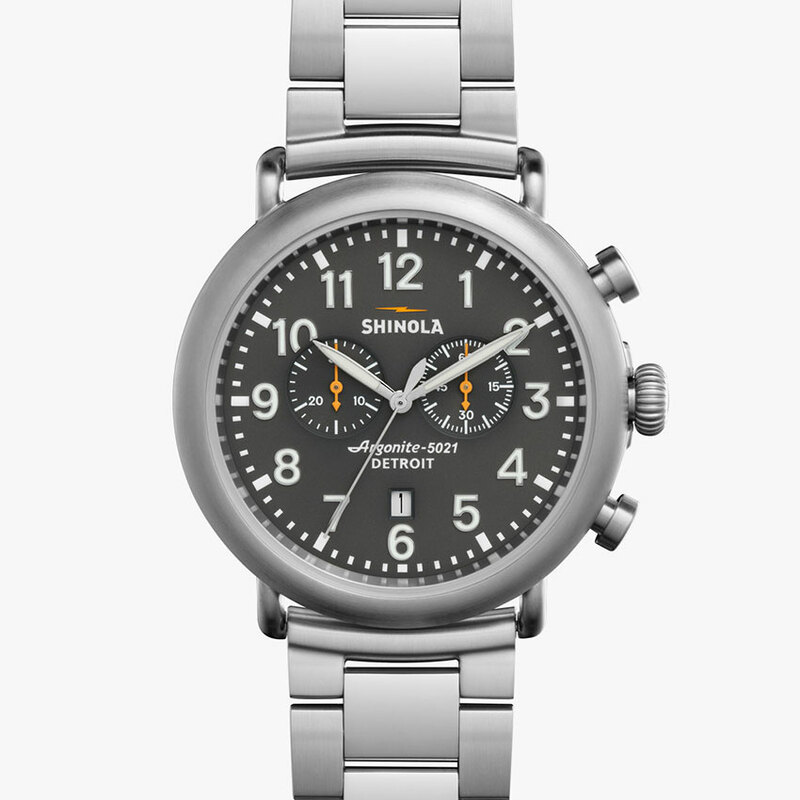 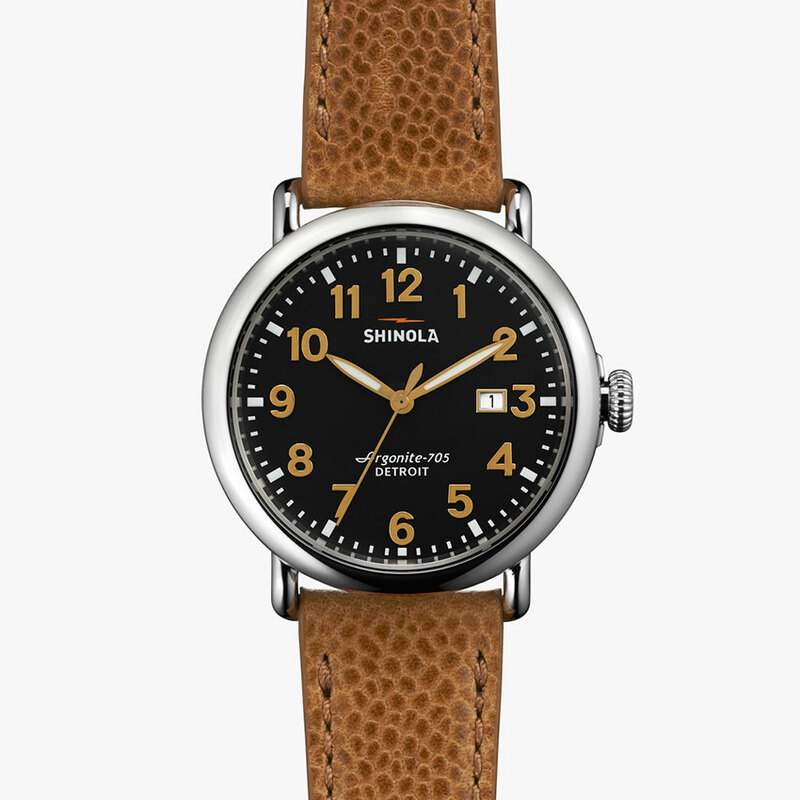 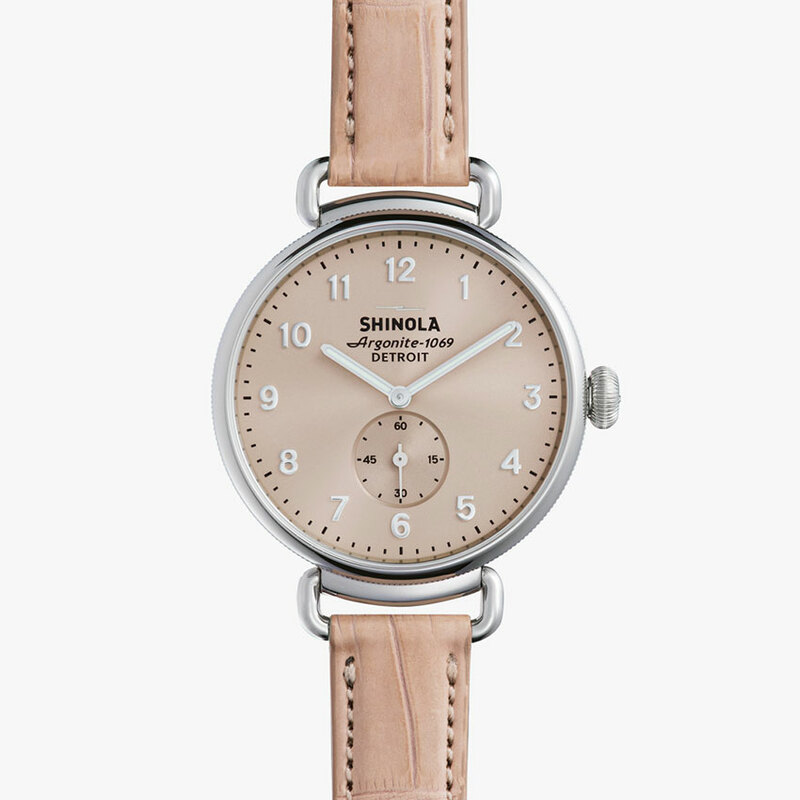 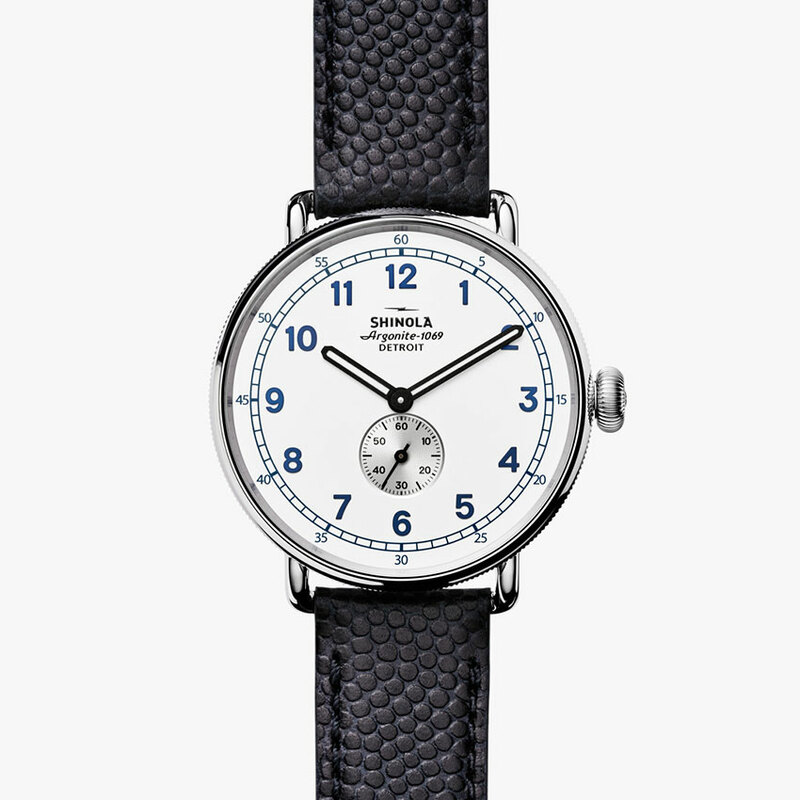 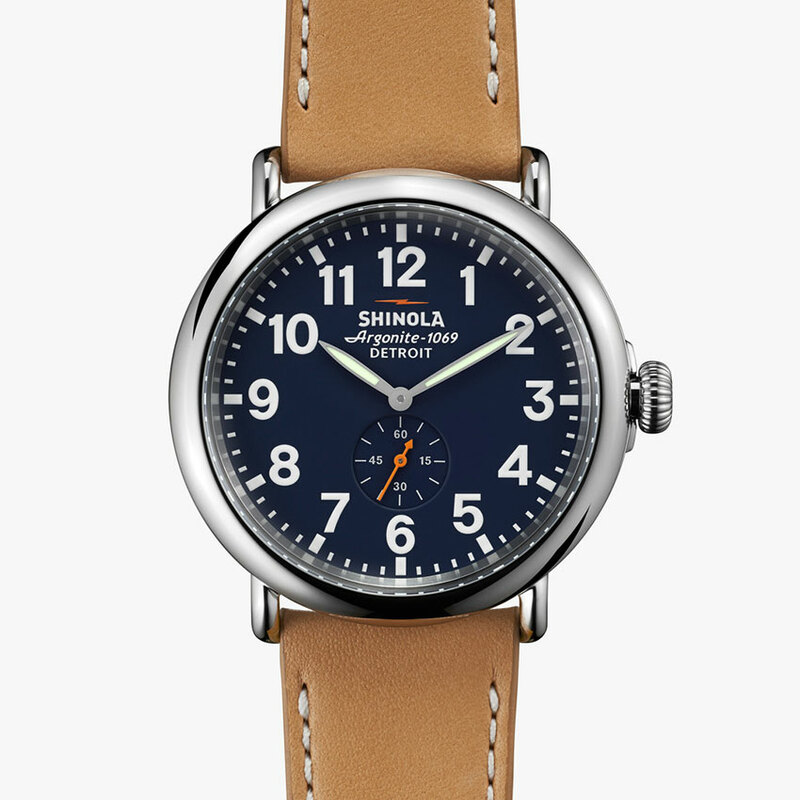 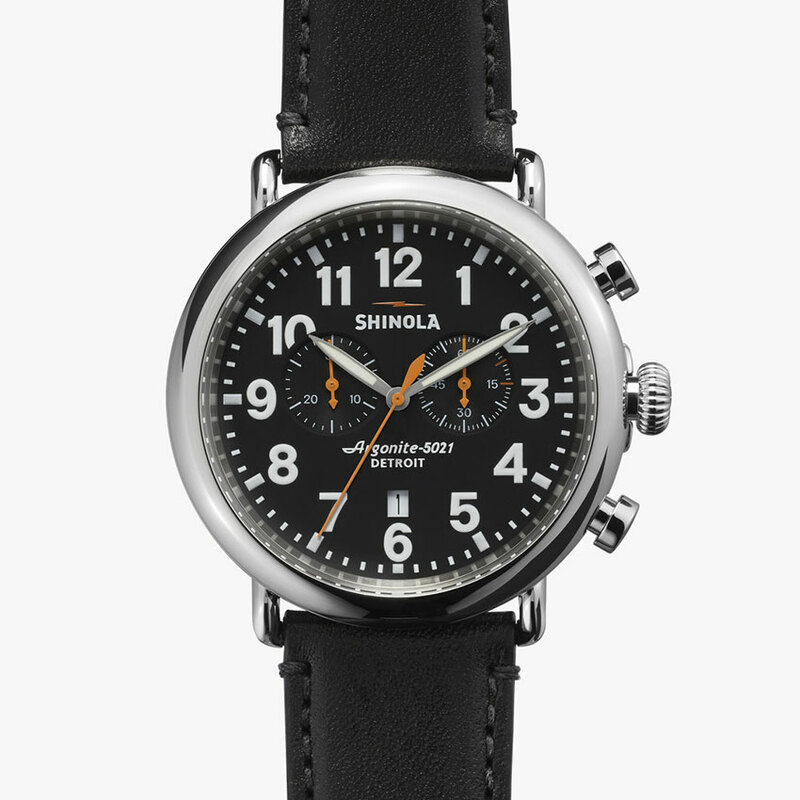 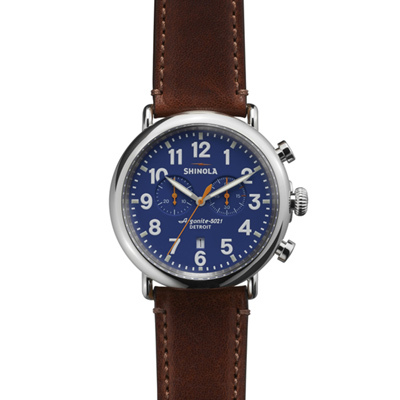 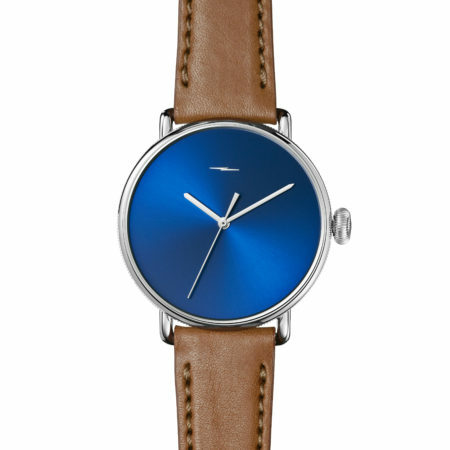 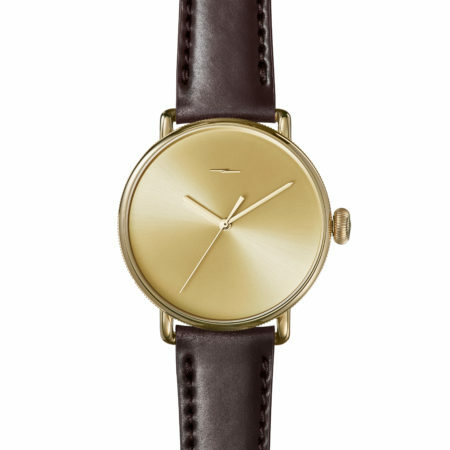 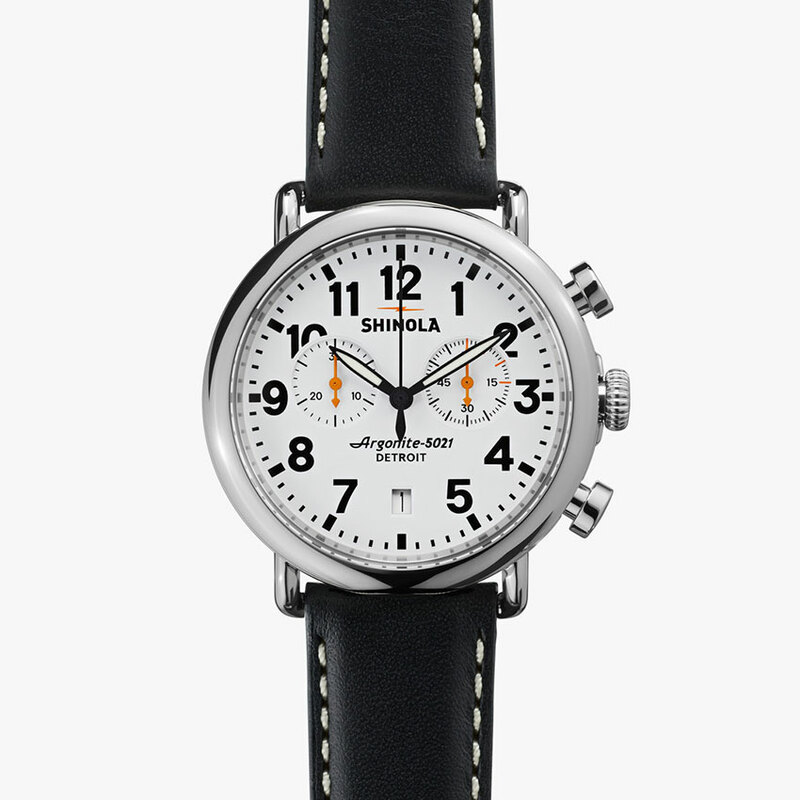 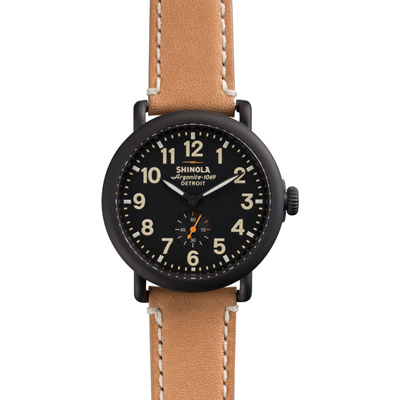 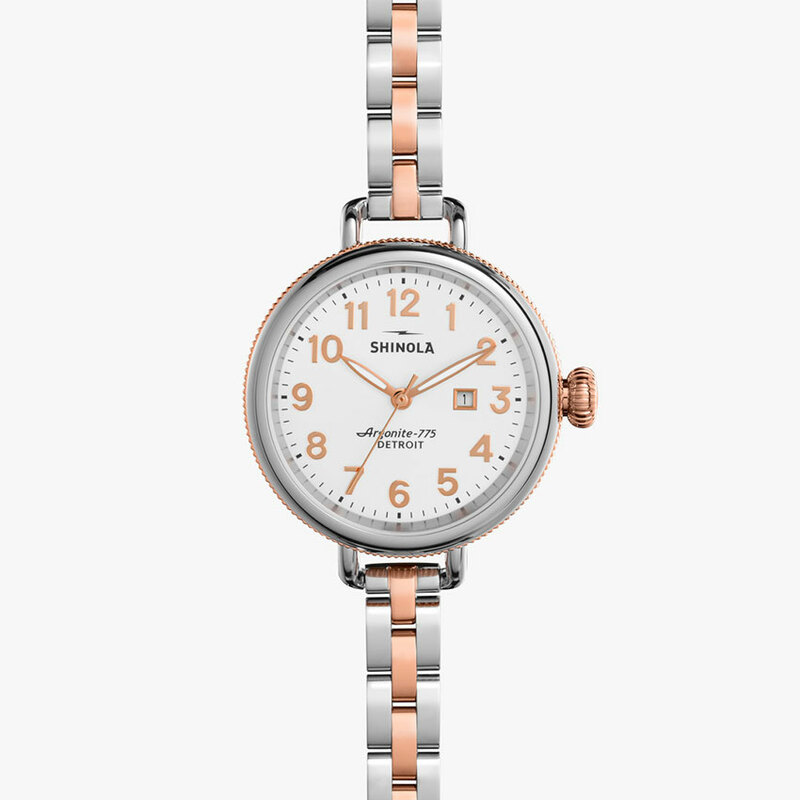 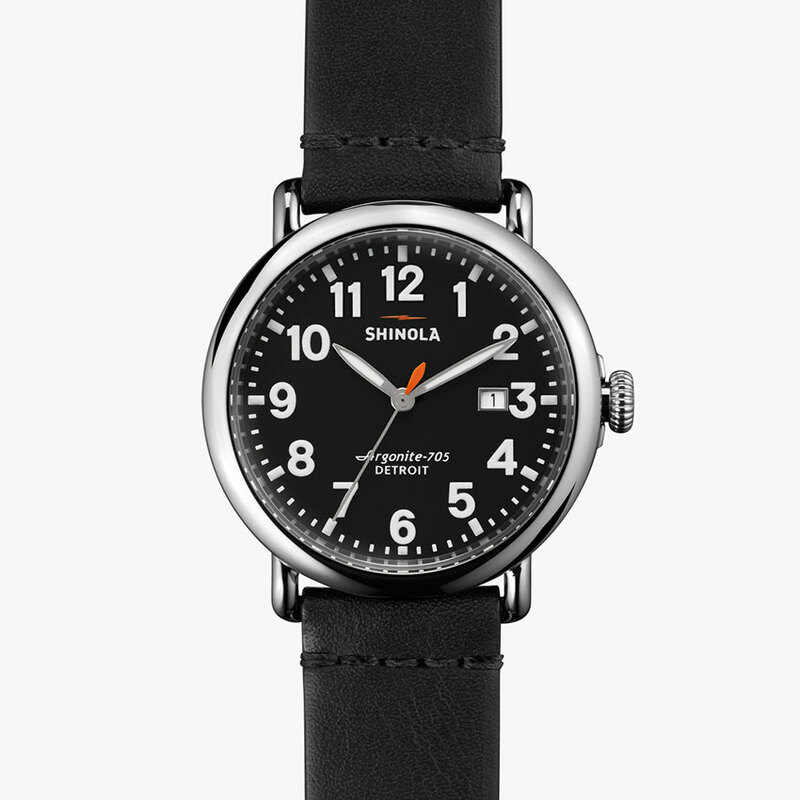 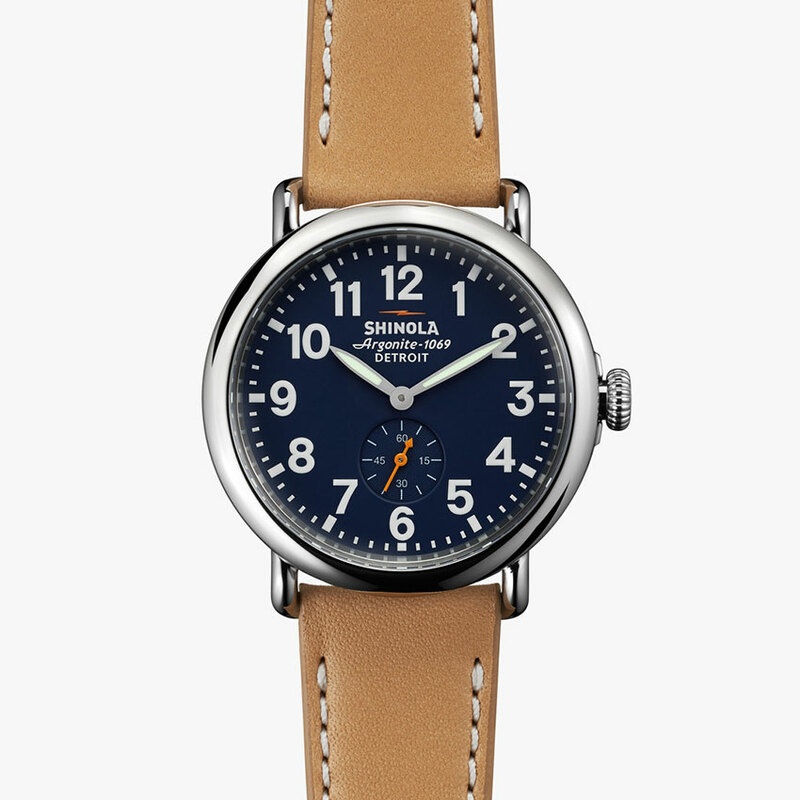 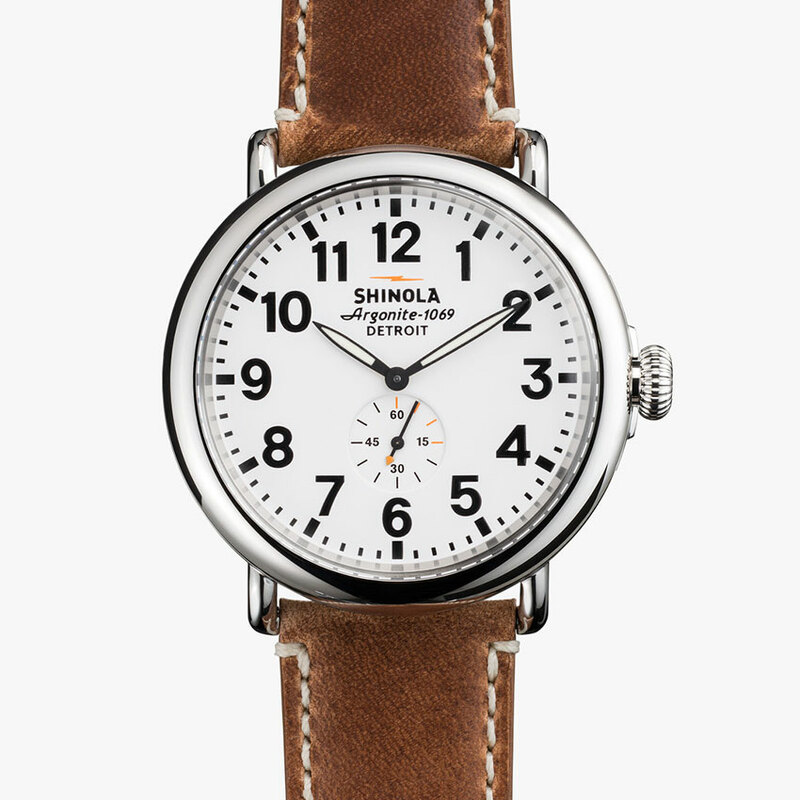 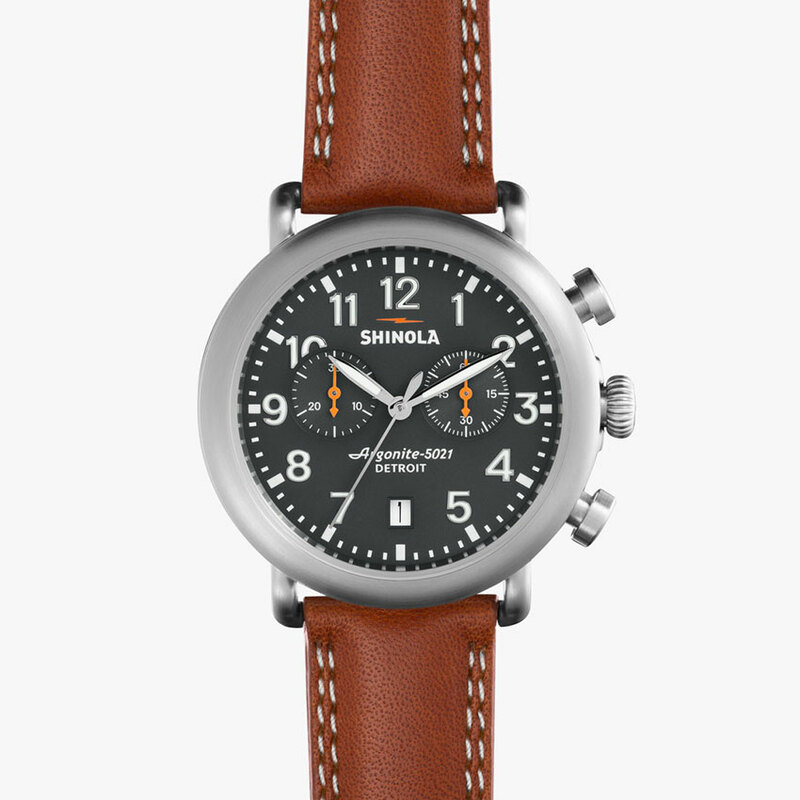 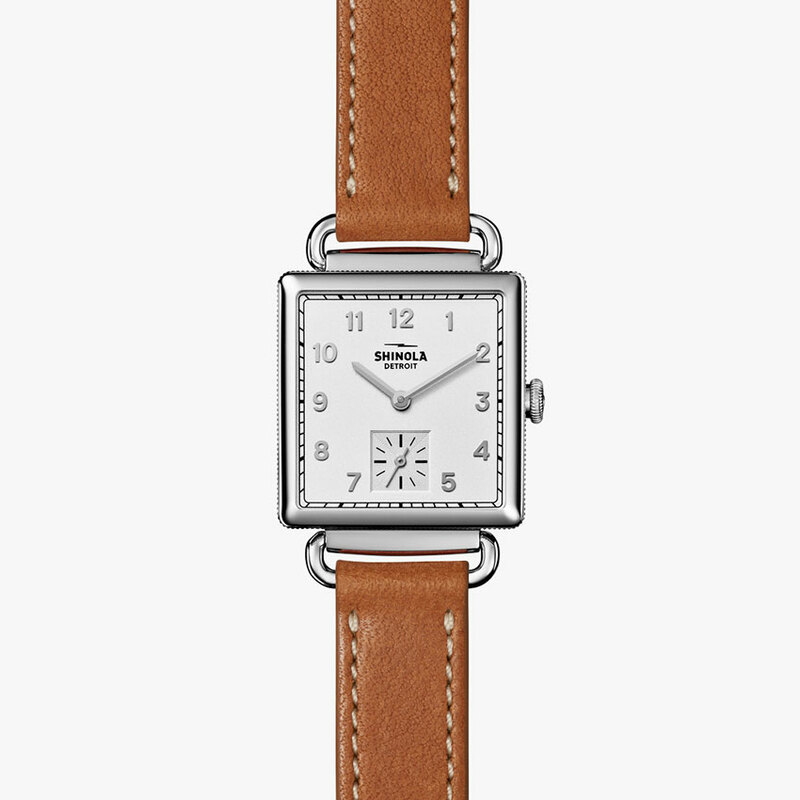 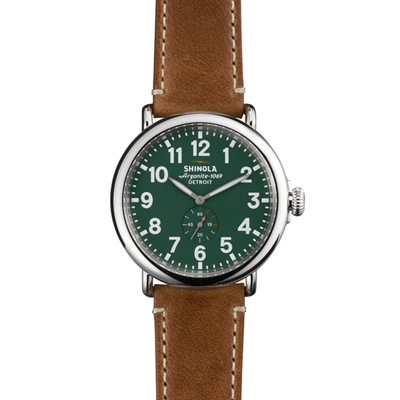 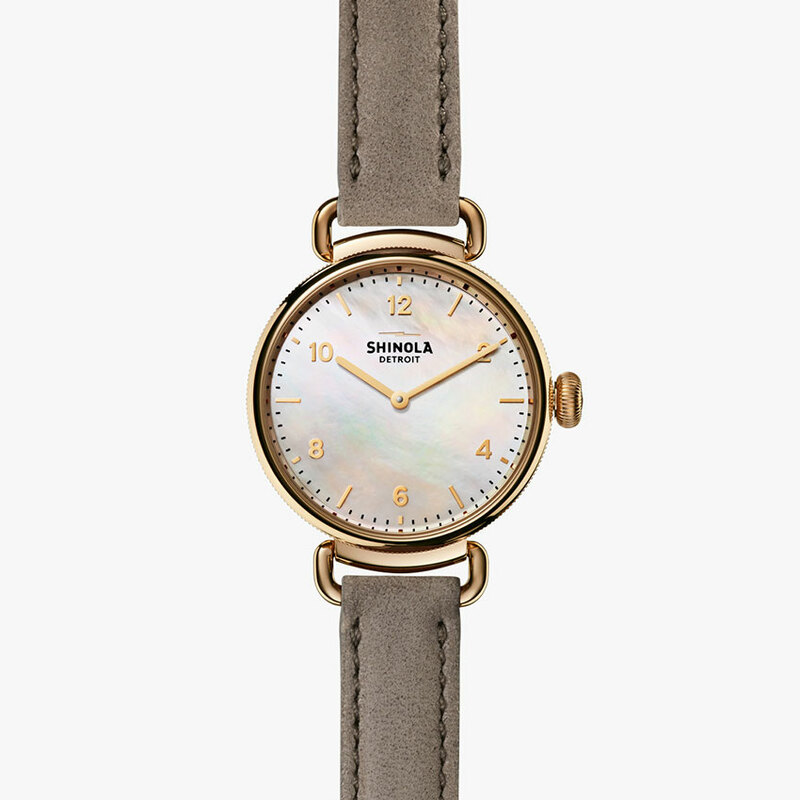 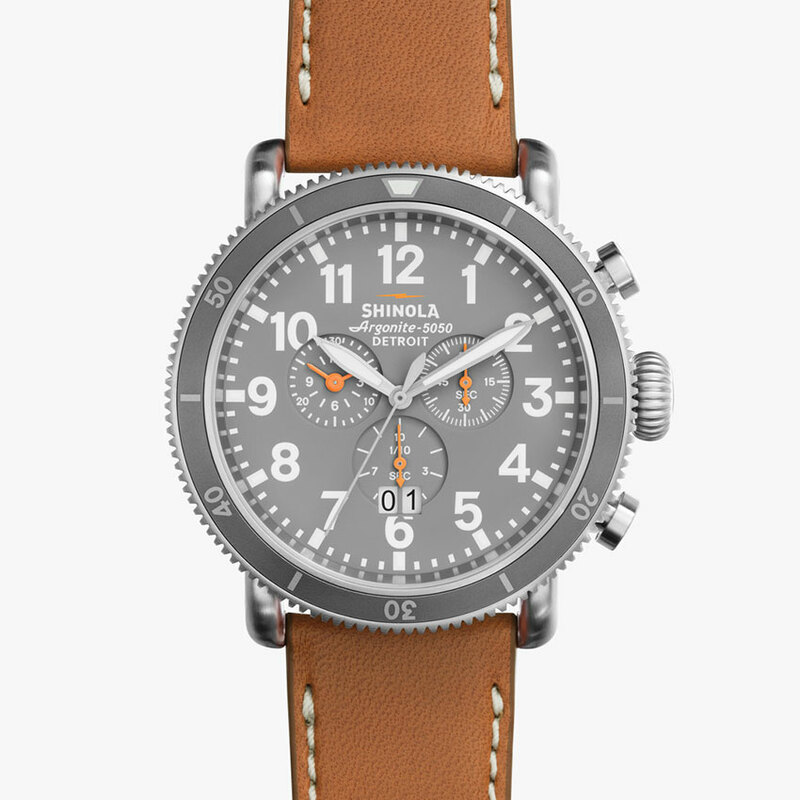 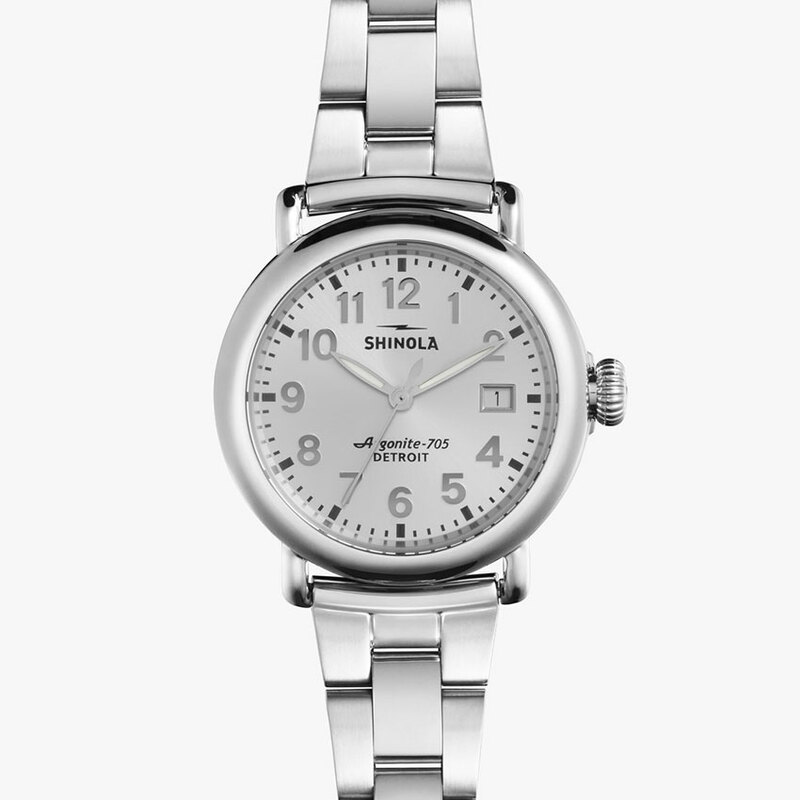 Categories: Shinola, Watches, Women's. 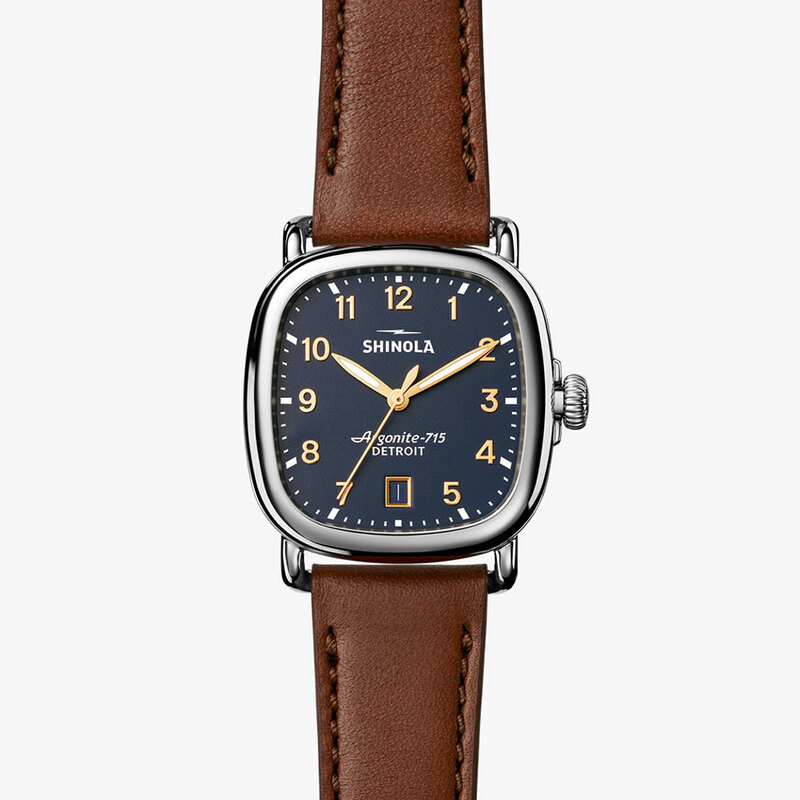 The Canfield is our first watch built using a top loaded case construction. 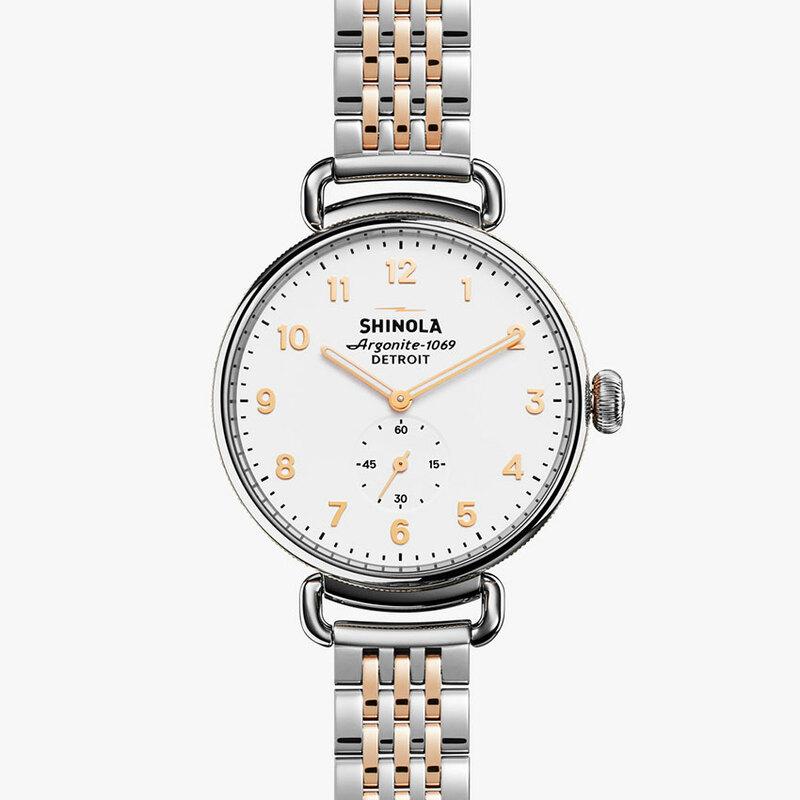 A complex technique which provides a sophisticated open dial viewing area showcasing a refined minute track and slim, diamond-cut hands, details you won’t find on any of our other watches. 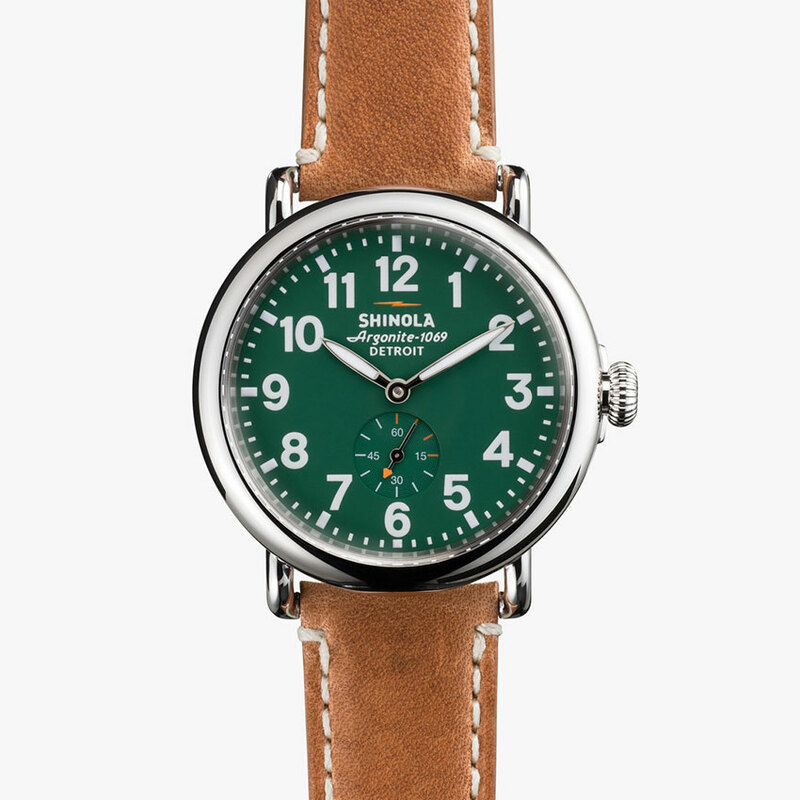 The Canfield includes signature coin edge detail on the case, wire lugs and swing lug construction on a thin strap with a vintage square buckle. 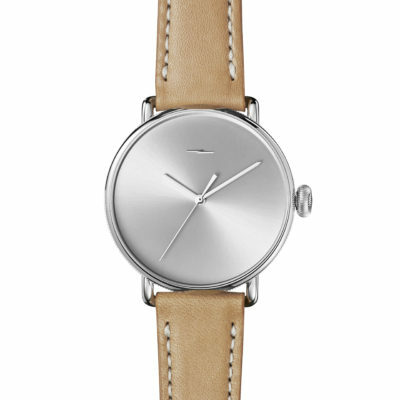 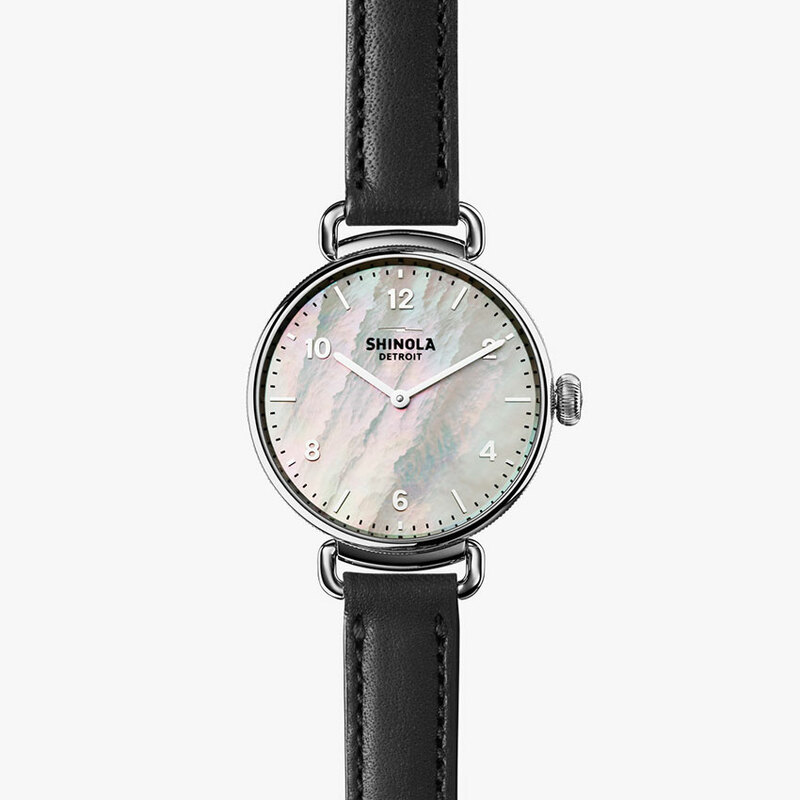 White Mother of Pearl dial with a Heather gray leather strap.